Have you ever switched grade levels? Although switching grade levels is stressful, your other grade level experience will be an asset to your new team. In a perfect world, an ideal team would have teachers who have experience teaching the grade level below and above. I’ve been on teams when all the pieces fell into place this way. When this happened, our team meetings were more productive because we had this knowledge to guide us. Have you ever sat in a meeting when your teammates are frustrated because “those teachers” (from the grade level below) just don’t prepare the students to do X, Y. or Z? A teacher with experience on the lower grade level can usually shed light as to why this might be happening. Maybe there were new curriculum mandates added to their plate and other skills (such as handwriting) got pushed to the back burner. Teachers who have taught a higher level help guide your scope and sequence. Yes, we need to concentrate on this more because next year they barely cover the topic. When I moved from third grade to first grade, I knew I wanted to help prepare my students for the standardized test that they would be taking in two years. Yes, I know covering the curriculum is preparing them for the test. But, I also wanted to also prepare them for the skills they needed to take the test. Every year when teachers get their results for their students’ test results, there are always a few surprises. Students whose test results don’t reflect the level of competency that you know the student attained. How does this happen? Test anxiety can affect test scores. I also think rushing through their work/test is a big culprit for this problem. But, how do you slow students down? You slow them down by telling them to “steal and slide”. Students steal words from the question and slide them into their answer. Teachers have been using this type of method for years. I think using the term “steal and slide” is catchy which is why students seemed to remember better when calling it this. This phrase is not my invention. My former school used it. Your school may use a different phrase, but you can still use the activity below no matter what phrase you use. Step #2: (Prepare this ahead of time.) 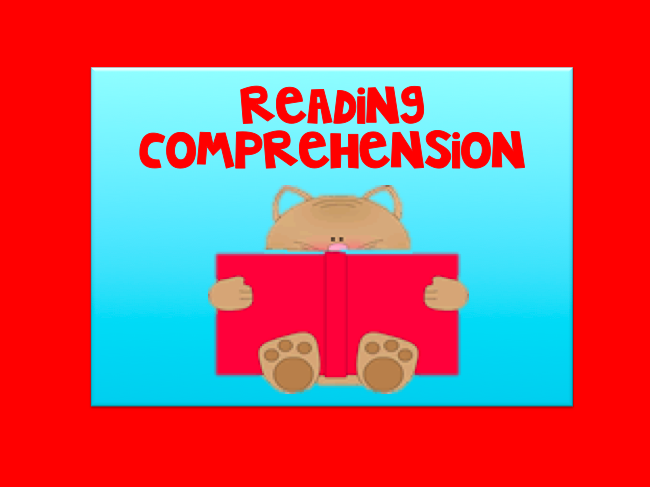 Write a comprehension question on a notecard, sentence strip, or chart tablet paper. 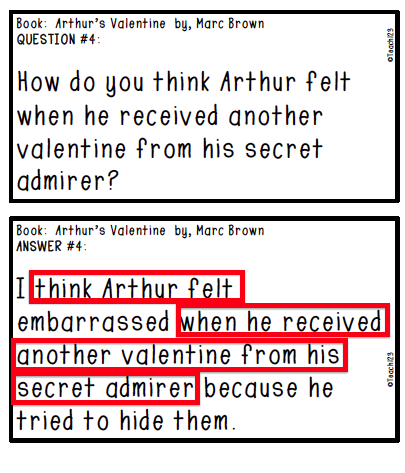 Below is an example of a question and answer signs from my Valentine packet. Step #3: Read the question together. Brainstorm the answer until everyone agrees on the correct answer. Step 4: Reread the question and find words that you can “steal” to “slide” into your answer. Step 5: Write the answer under the question. Here is an example. I printed the question sign on colored paper. I glued the question on chart tablet paper. Step 6: Draw a box around the words that were stolen. I have made 2 packets to practice this skill. 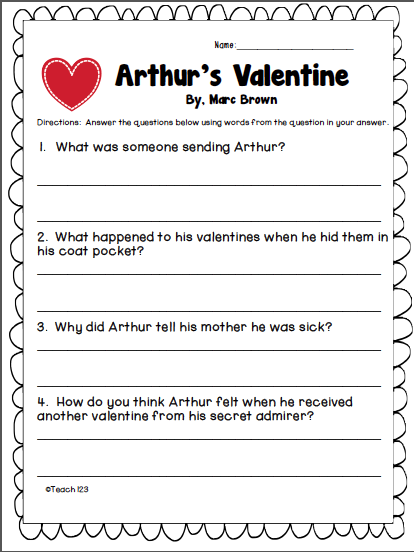 Each packet has 4 question signs/story, 4 answer signs/story, reading comprehension worksheet / story, and answer key. ***Please note: This packet is included in my Valentine’s Day packet. Save money by purchasing both. I have a sample freebie for you. 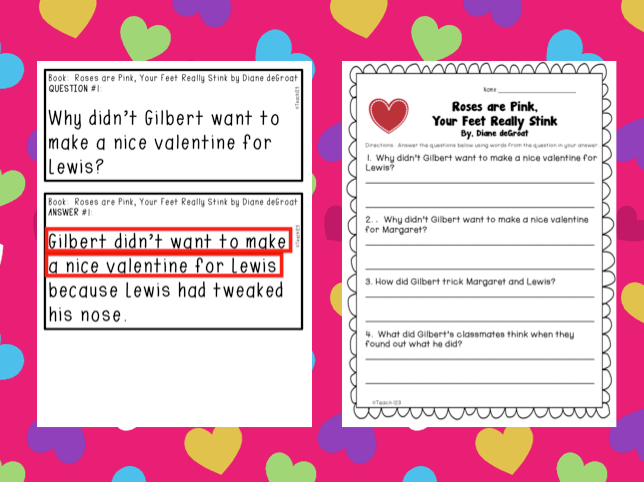 These questions are for the story, Roses are Pink, Your Feet Really Stink. Click HERE to download this for free. This is a bigger packet and is aligned with 2nd grade Common Core Standards. 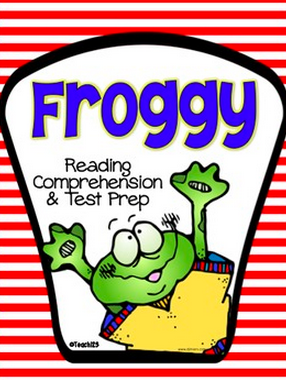 It features the Froggy stories by Jonathan London. Don’t forget to download the preview files so you can get a FREE sample. Thank you for always sharing your great ideas! Looks like you have some great products. I found you via Keepin' It Kool In Kinder. I love this "Steal and slide" method and the packets that go with it!! Awesome job!